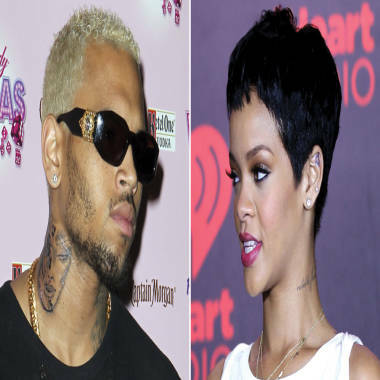 With all of the renewed romance talk swirling around Rihanna and her maybe-ex (maybe not), Chris Brown, the singer's always-outspoken father decided to chime in about the man who was convicted of assaulting his daughter three years ago. "I love Chris, man," Ronald Fenty told In Touch magazine. "He's got so much charisma. And he's always had so much respect for me. That's what I love about him. He's always shown me respect." And while Rihanna can't exactly say the same, Fenty has “no problem” with the couple rekindling their relationship. “I think everyone makes mistakes and they shouldn't be held to them forever,” Fenty remarked. Besides, he added, "She's happiest when she's around him, and as long as she's happy, I am happy and the whole world should be too."